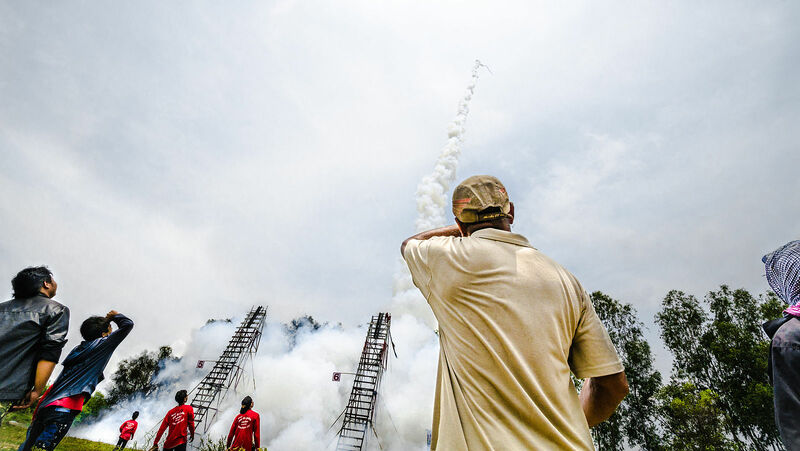 Did you know that firing rockets into the sky is a merit-making ceremony practiced by ethnic Lao people throughout much of northeastern Thailand? 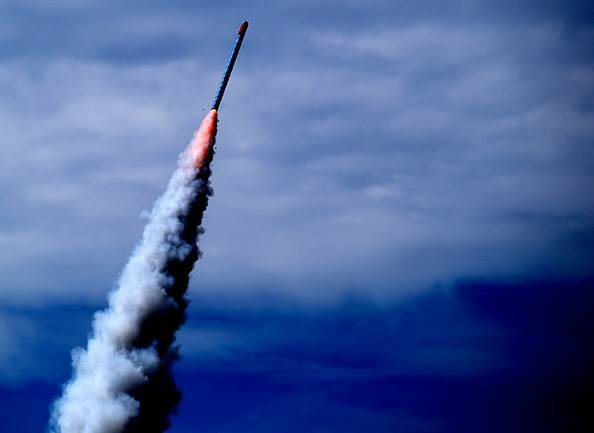 This celebration is a call for rain and a celebration of fertility that typically includes music and dance performances, competitive processions of floats, musicians and dancers, and competitive firing of home-made rockets. Would you pay US $1,100 for a kilogram of elephant dung coffee? Why do Thai women cut off their husbands’ penises?